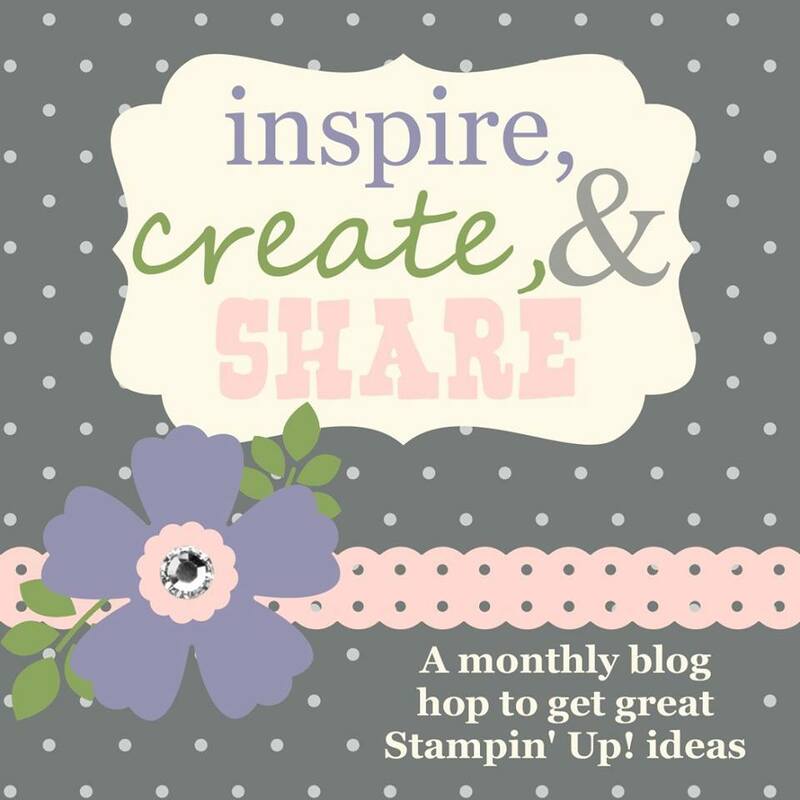 Hello my stampin’ friends! Today we are celebrating TGIF Challenges 1st birthday! Isn’t that such an exciting milestone! So Happy Birthday to you! Wishing you many more years of fun and creativity together! 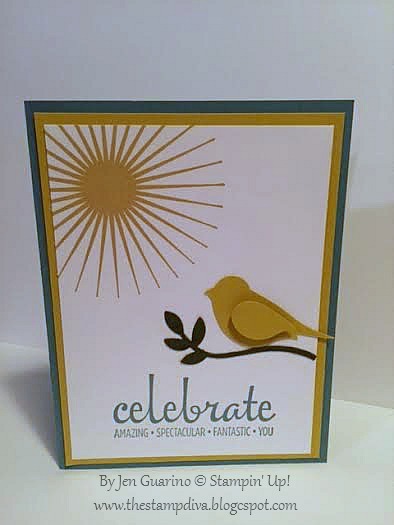 This card features the departing In Colors Lost Lagoon and Hello Honey. They have been so much fun to work with the last 2 years and I know we will all miss them. We will also be saying goodbye to this very fun bird punch. I have loved this punch and will probably hold onto mine for personal use!! I am so glad that you stopped by today. You can subscribe to my blog on the right and never miss another post. I love blog love in the form of a comment, so please let me know what you think of this project! Sign up here for my Weekly Newsletter so that you can see the latest news, specials and class listings! Hello friends! 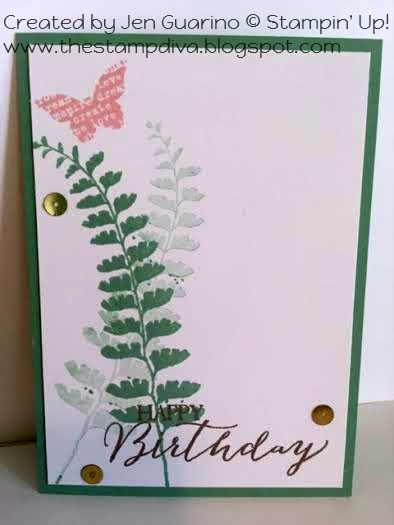 I am so excited to have a card to share with you today! I have not been blogging nearly enough these past few weeks! 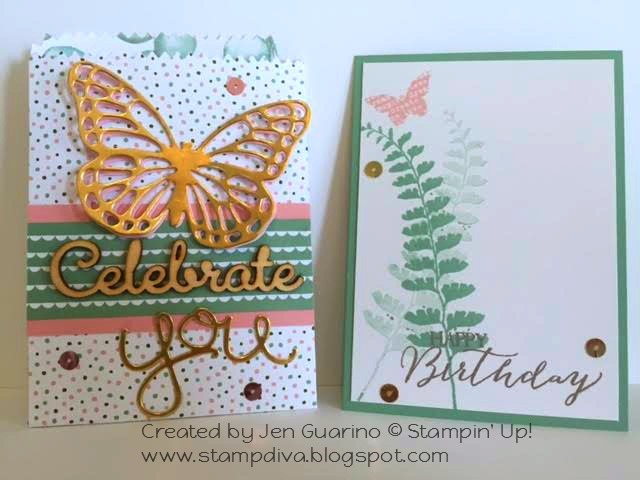 This week at Stampin’ Royalty the challenge is to make something with butterflies. 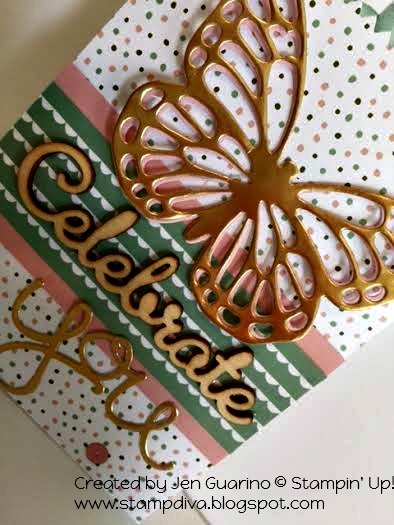 I love the butterfly thinlit and think it makes a good project great! I love the way they can be layered. The gold really compliments this mint and pink in this project. This was just one of the projects the attendees created at my Sale-A-Bration Celebration last night. We had so much fun together playing silly games, stamping and eating yummy treats! #iambringingbirthdaysback went viral and many demonstrators around the globe have joined in! I love sending cards in the mail so of course I jumped in as well! 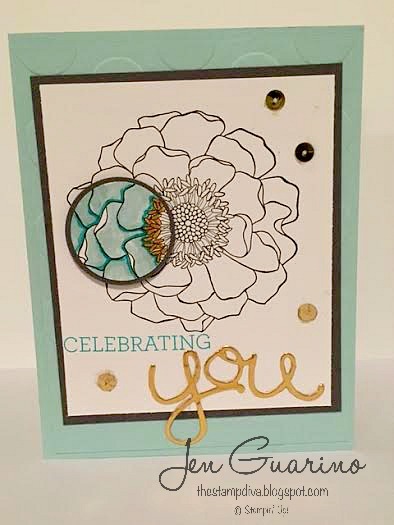 This card was featured at a recent technique class that I host monthly. The technique is called the Spotlight Technique and I am sure you can see why. It is actually quite easy and can work with almost any line image. The possibilities are endless! Now it’s is time to hop on over to my friend Darla’s blog and see what she has created for us! I am sure you are going to love it!